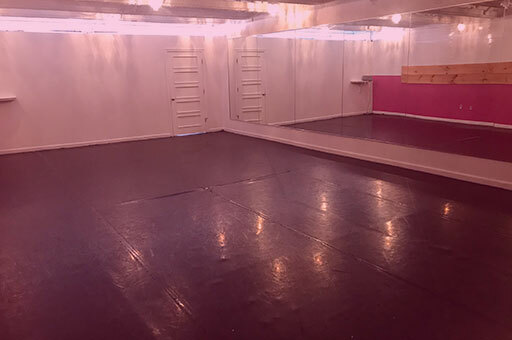 We have 6 bright and modern studios available to rent. 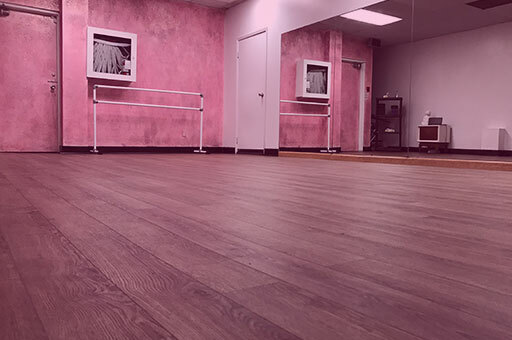 Each studio comes equipped with sprung floors, mirrors and a sound system. 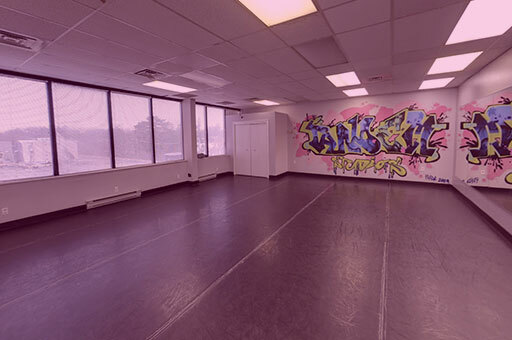 If you are looking for space for your next rehearsal, workshop, video shoot, photo shoot or community program, check out our studios below! 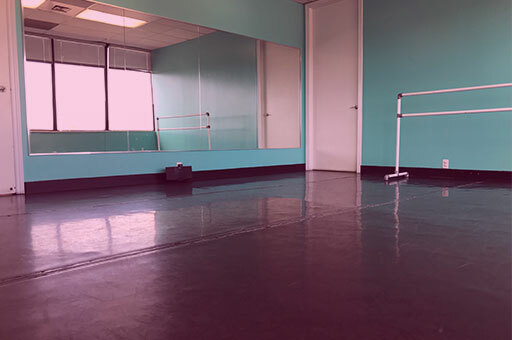 Our studios are typically available for rent between 8:30 am and 3 pm Monday through Friday, and between 9:00 am and 4 pm on Sundays. 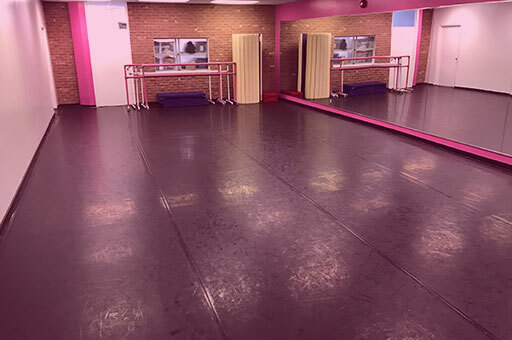 Rentals rates are on a per hour basis and we offer a discount on confirmed bookings of 10 or more hours. 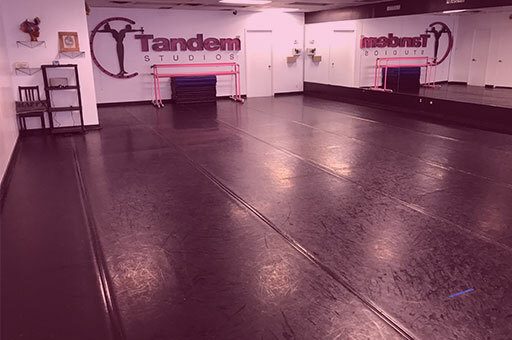 We are conveniently located at 3300 Yonge Street, just north of the Lawrence subway station. There is street parking out front and Green P lots close by. You will also find several coffee shops and restaurants within walking distance.